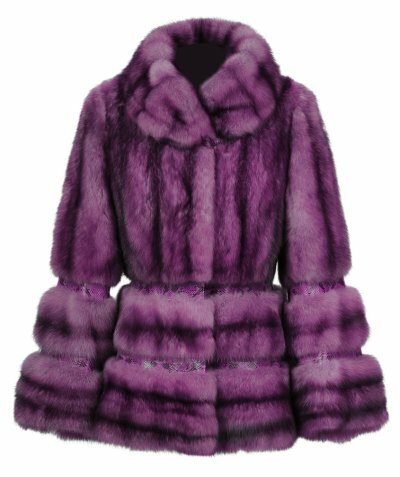 There are many types of Chicago furs , but there are only a few that are considered the most popular for fur coats and various fur accessories. 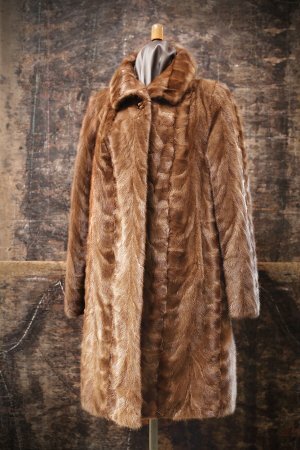 Mink, chinchilla, and fox fur are the most commonly used furs for warmth and fashion. Each of these animals’ coats comes in several different colors and offers high levels of softness and quality, making them great choices during the cold weather months. Mink is one of the most popular fur choices all over the world. This soft, yet durable fur can come in a variety of natural colors, including pearls, blues, lavenders, and browns. This naturally-occurring variety, coupled with the mink’s strength, makes this type of fur sought-after by wearers everywhere. The mink’s hair is typically short, but it is thick and soft, meaning there is little chance of breakage or a matted underfur. When purchasing a fur coat or fur capes, mink is always a natural choice. Chinchilla fur is one of the most sought-after fur choices in the world due to its ultra-soft quality. This type of fur was once considered rare, but it has grown in numbers and increased in popularity in recent years. Chinchillas produce one of the softest coats in the world, and they are also considered hypoallergenic. Due to both of these factors, and many more, chinchilla fur is an ideal addition to any fur collection. Fox fur is a popular choice for various trimmings and fur accessories. Foxes come in a variety of natural colors. Fox fur is long, fluffy and silky making it ideal for both garments and trimmings. Fox fur can be used in fur coats and jackets, but these furs are most often used as coat trimmings, scarves, muffs, and fur capes. Fur coats in Chicago are as common a sight as snow, although they come in many more colors than white. 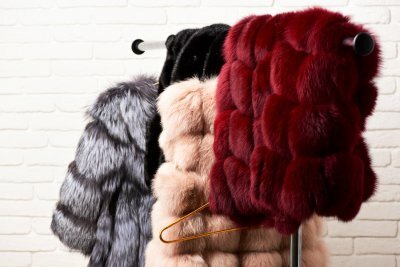 Fur coats and other fur accessories can be purchased in a variety of colors, from white to blue to black, depending on your personal tastes and natural coloring. Continue reading for a look at how to choose a flattering fur color to match your personal style. The best way to pick out the color of your fur coats, capes and gloves is to match them to your current outfits and style. Fur comes in every color imaginable, whether through natural means or by dyeing, just like regular clothing. Depending on your personal style, your fur color should match the colors you wear most often, or it should be a neutral color to pair with several outfit colors. Neutral colors might include black, white, brown, gray, or beige. You must also consider your natural coloring when choosing a fur color. Your natural coloring will include your skin color, eye color, and hair color. Certain fur colors can enhance your natural colors. For example, blue eye colors look best with pinks, blues, and browns, while green eyes are best paired with purples, pale yellows, and deep greens. You must also look at your skin tone when choosing a fur color and select one that enhances your look. Once you have determined the colors that will best match your outfits and your natural coloring, you must look to the various fur colors available. There are many natural hues, such as brown, orange, and black. There are also many dyed colors, as well, ranging from pinks to greens to blues. If possible, gather a collection of various colors and fur accessories to be prepared for any event or outfit you choose. Furs make truly special gifts that can last for a lifetime. However, there are several things to consider when giving the gift of fur, so that the recipient can make the most of it. When you go shopping for furs in Chicago to give as a gift, keep these considerations in mind. Where the recipient lives can influence your decision when buying furs dramatically. For instance, for someone in Chicago and other places with cold winters, fur coats are great for keeping away the chill. If you’re buying fur for someone who lives in a warmer climate, fur accessories may be a better solution, since they can easily be worn with lighter jackets. 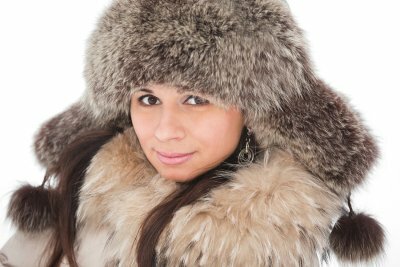 When you’re purchasing the fur, be sure to ask questions about which types of fur are warmest and which are a little lighter, so you can select accordingly. When some people think of fur, they only picture long, formal fur coats. Although these gorgeous types of coats are timeless, they are not the right choice for everyone. Fortunately, there are many different ways to wear fur—enough so that it can fit into anyone’s wardrobe. Consider the style of the recipient, and choose a fur that complements his or her look. For some people, this could mean a formal, full-length fur, while others may prefer a fur cape or other type of accessory. Short fur coats are good for dressing up and down, so they are ideal for wearing frequently. 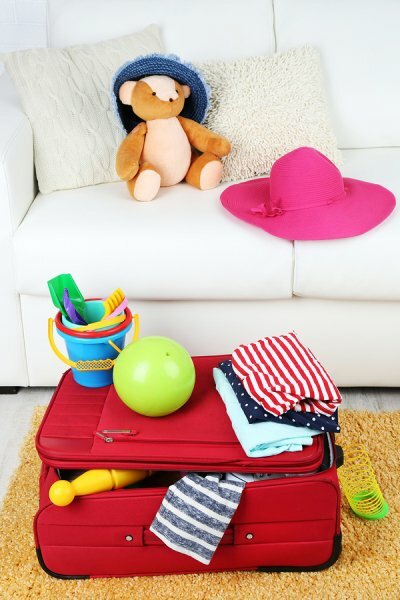 Fur requires a certain amount of special care when it comes to cleaning and storage. Be sure that the recipient has the resources to devote to the kind of care the fur you choose will need. 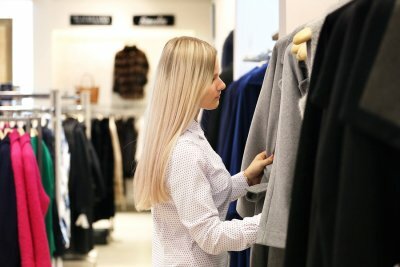 For instance, if you’re purchasing fur for a younger person, you may want to choose a fur accessory that doesn’t need a lot of attention, while if your gift is for someone a little older who can commit to proper fur care, you may want to invest in a coat that could be passed down from generation to generation. One thing most fur coat owners are diligent about is avoiding getting their coats wet. However, you can’t always avoid moisture, especially when you’re wearing fur in Chicago in the winter. When your fur coat does become wet, don’t panic. Simply take these steps to reduce the risk of long-term fur damage. If your fur is wet, simply shake it out and then place it in a dry, well-ventilated room. Don’t try to speed the drying process with heat, as this will only succeed in drying out the leather. When your fur is dry, simply shake it out again to refresh the fur and make it look full. If you think it could need to be brushed, take it to your fur sales agent for proper treatment. You could damage the fur if you try to brush or comb it on your own, even gently. This process will work for a moderate amount of rain or snow. 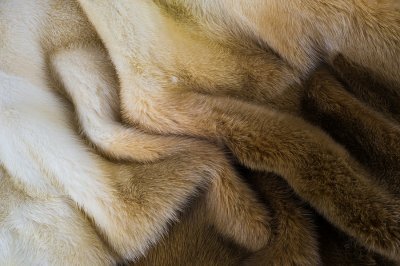 If your fur coat becomes completely saturated with water, seek professional fur repair as soon as possible. Your furrier should be able to safely remove the moisture and stop permanent damage from happening. What Is Fur Cold Storage? Owning a fur is not just a fashion statement. A quality fur is also an investment that can last a lifetime, and be passed down through generations. In order for your fur to stay beautiful for many years to come, it is important that you investigate your options for fur storage in Chicago . During the summer, chances are you won’t have any need for your fur, but simply hanging it in your closet can do more damage than good. The better care you take of your fur, the less need you’ll have for fur restorations to be made as time goes on. 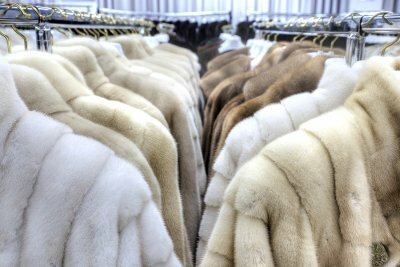 Read on to learn about fur cold storage and why it makes sense for your investment. As the name indicates, cold storage involves regulating the temperature of the space where your fur is stored. Even if you have enough room at home to store your fur, chances are you do not have the means necessary to keep the storage area at a consistent temperature. If furs are kept at too high of a temperature, it can damage them. Similarly, if your fur is exposed to inconsistent temperatures, the materials of the fur will eventually break down, significantly reducing its lifespan. The ideal temperature for fur storage is 45 to 55 degrees Fahrenheit, which will help keep the fur’s natural oils from dissipating. Temperature is not the only factor that should be controlled for proper fur storage. Your fur coat is a natural product, and as such, it cannot withstand great extremes in humidity without showing the effects. A storage area that is too moist can encourage your fur to rot or mold, while a space that is too dry can cause the fur and leather to become brittle. A dedicated cold storage area keeps the humidity at a consistent level so that your fur is not too wet and not too dry. When you are ready to take your fur out of storage, you will appreciate that it is ready to wear.